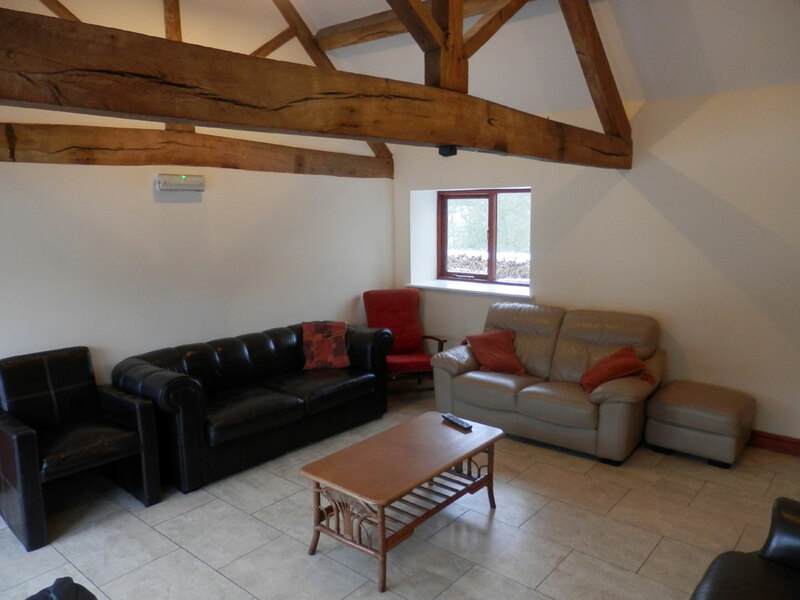 Haye Farm Sleeping Barn has a capacity of 15 people. 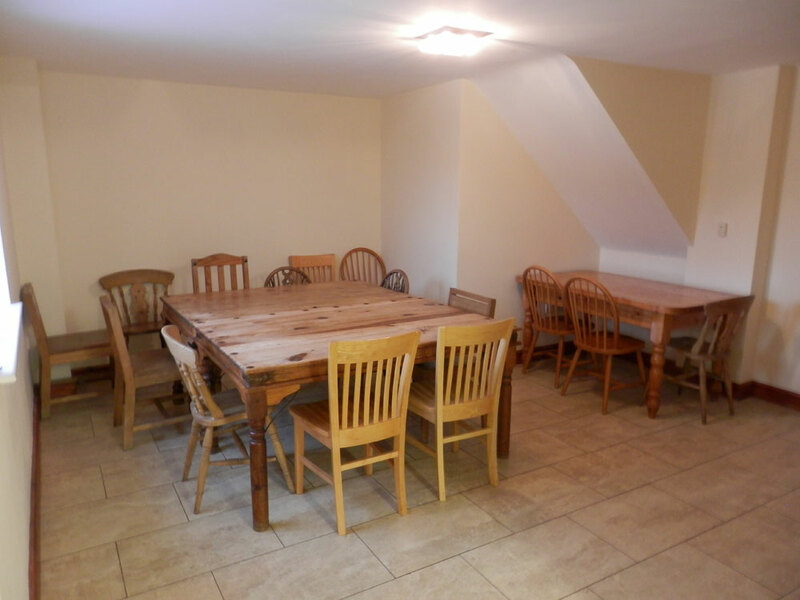 Four bedrooms offer a variety of accommodation options ranging from a six bed dormitory to a two bed en-suite room with facilities for disabled people. Four toilets and three showers provide ample facilities for all guests. Pillows and a fitted base sheet are provided. Duvets/sleeping bags are not provided as standard so you will need to bring your own, or duvets can be hired at an additional cost (£5 per bed). Don't forget to bring your own towels and toiletries. 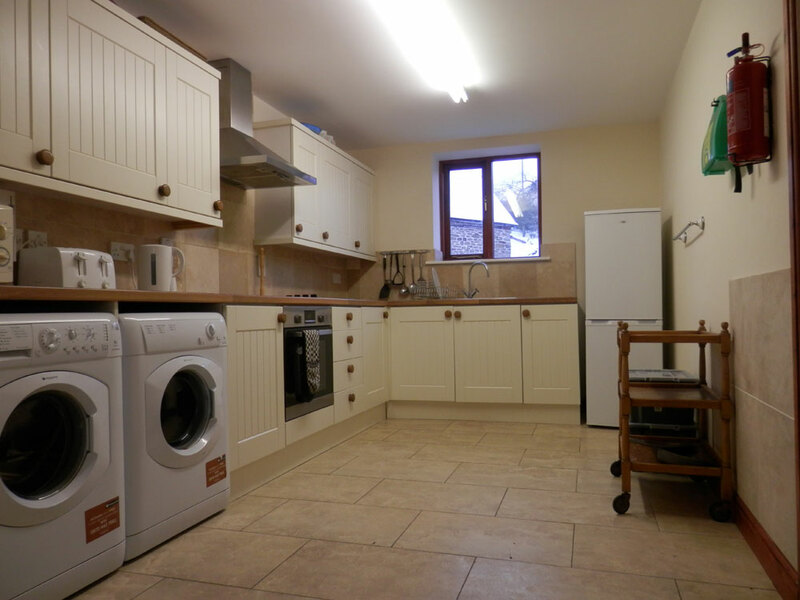 The communal kitchen is well equipped throughout with electric oven, microwave, fridge freezer, cutlery, crockery and utensils. The spacious lounge provides an additional option for relaxing or socializing. 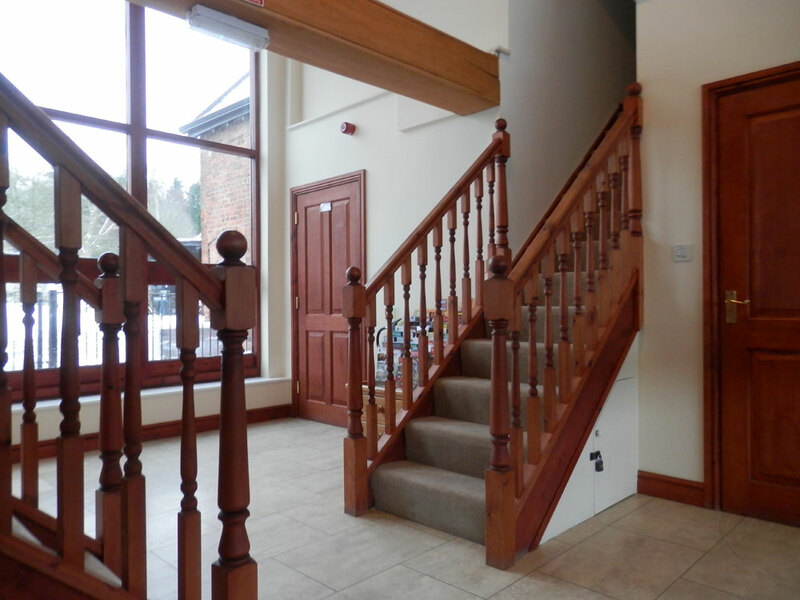 A large decking and patio area (some under cover) provides great outdoor space. Parking is adjacent to the barn and there is also a small area of lawn. 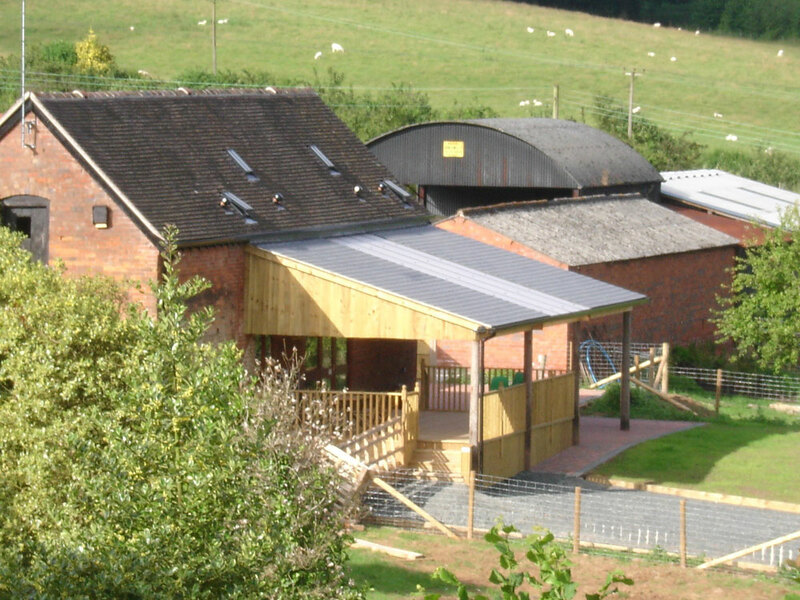 A Certificated Location Caravan Site is also located on the farm. Orchard fruits (apples, plums, cherries and pears) are sold in season.